God of War has been nothing if not a boon for both Santa Monica Studio and Sony. When considering what it means for story-focused games, God of War’s success represents a victory for the industry at large. Valiant Hearts: The Great War and 11-11: Memories Retold Creative Director Yoan Fanise agrees. In a gamescom 2018 interview with DualShockers, Fanise spoke about the current state of single-player games. There’s a shift happening, he noted. Publishers are coming to terms with multiplayer-centric titles not being the be-all and end-all. Audiences crave good storytelling experiences, too. 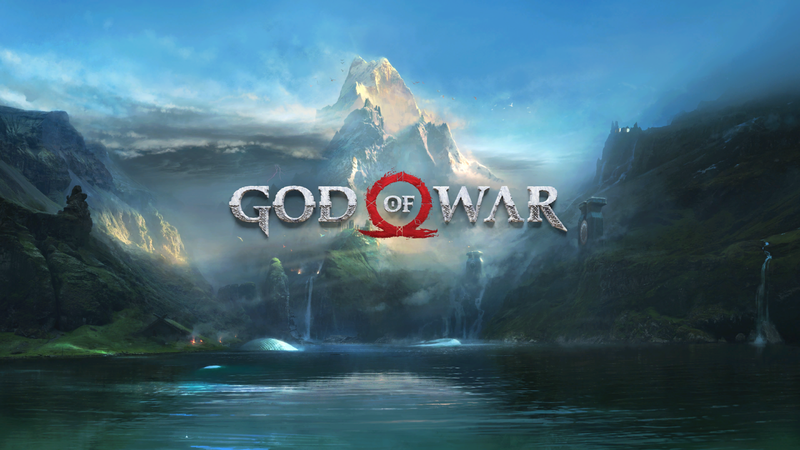 According to Fanise, God of War’s meteoric success may very well contribute to the industry’s continued growth. I think things are changing. God of War was a very good thing for the industry because you can see that despite the fact that there is no multiplayer, it sold well. It’s good because it’s just about whether it’s interesting, and whether the story is compelling. Recently, concerns have risen as to the health of single-player games. Is the death knell ringing for these experiences? With most major releases either focusing on multiplayer or featuring a multiplayer component, story-driven games are evidently being left in the dust. One worrisome instance was when Bethesda confirmed Fallout 76 as an online-only entry. Despite the publisher continuously reaffirming its commitment to story-based games, the concern has seemingly yet to dissipate. But, as Fanise suggested, publishers are likely watching God of War’s critical and commercial success. Hopefully, the decision-makers’ close eye on industry trends where single-player games are concerned will translate to a renewed focus on such experiences. Like Valiant Hearts, Fanise’s new title, 11-11: Memories Retold, takes players on a moving journey during the First World War. The Bandai Namco-published game hits the PlayStation 4, PC, and Xbox One on November 9, 2018.